In Syria, a lot of things have to be done on the spot. 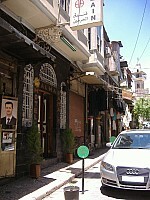 So it is hard to find a room or a lift to rent without being yet in Damascus. The easiest is to book a cheap hotel for the first days of your journey and to ask advice to the other students of the university to find something more adapted like a room in a Syrian family house. That is what I did. 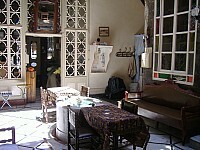 Al Haramein hotel is THE reference for the backpackers worldwide. 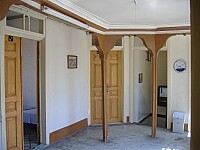 There are single, double, 3 and 4 beds bedrooms. 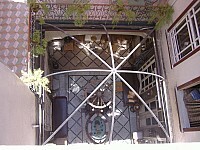 The prices are around 400 to 600 S£ a night. 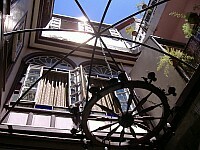 The hotel is beautiful and clen with a relaxing and convivial atmosphere. The staff is really friendly and the receptionist Abdallah is funny. He will help you to organise your first days and your first trips in Syria. 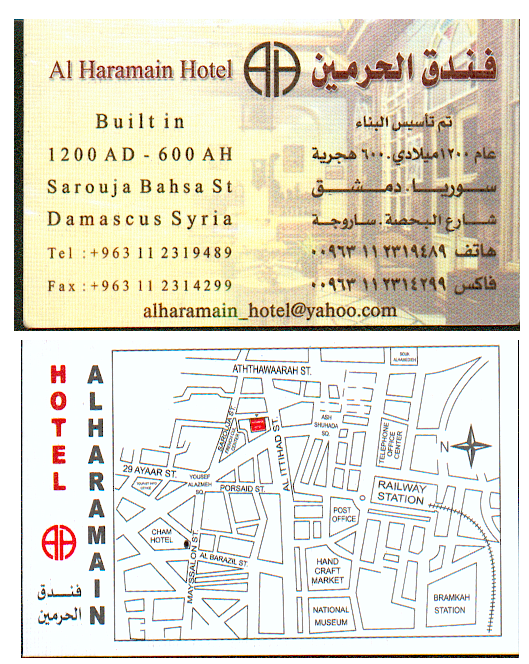 It is better to book Al Haramein hotel before arriving. 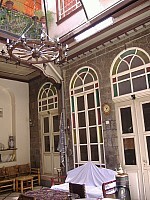 You will easily find people renting rooms in the old town of Damascus. Prices are around 8000 S£ a month. Ask other students in the university for more information, the is probably a place somewhere for you! If you come back from Damascus, you can give good advices, adresses and tips in the "comments" section.